We go back to 2006, the time Hard Bass was held at the Brabanthallen. The live-act D-Noizer made his debut that year in Den Bosch. E-Max and Ronald V were performing together as D-Noizer for the first time. The last time the French duo performed was in 2010. A few years later, again a live-act made their debut on stage, this time at the GelreDome. A-Lusion and Scope DJ performed in 2010 for the first time as Second Identity. They were the live-act of Team Green. The duo is still performing, during Vroeger Was Alles Beter in 2017 they showed us what hardstyle classics mean. The last time they’ve performed was last year at Defqon.1. After a year without a new live-act, the organization did go big in 2012. 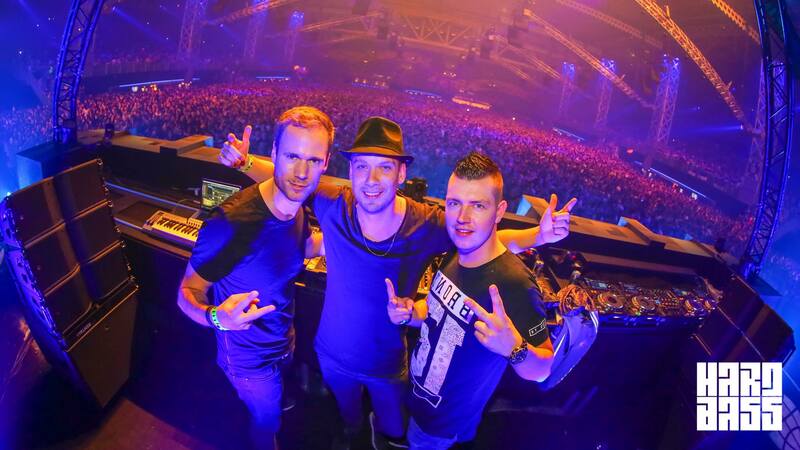 The very exclusive act A² Allstars performed for the first time at Hard Bass. The act, consisting of Adaro, Alpha², E-Force, Ran-D and MC Da Syndrome, did only one other performance after that. After a long period of silence, the act will now perform again during Origins 2019. One year later, b2s delivered the debut of a brand new live act again. B-Front and Frequencerz decide to start an act together as B-Freqz. They are still performing a lot, last year they even made the anthem of REBiRTH Festival. Last month, Pepijn, Niels and Bob released the tracks ‘Waves’ and ‘Robot Talk’. We will hear once again from B-Freqz during Team Heroes of Hard Bass this Saturday. In 2014 we became acquainted with Minus Militia. 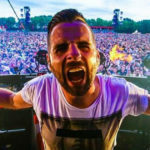 Chain Reaction, Crypsis and Radical Redemption showed us what the label Minus is More is all about and came with this hard live-act to close down Hard Bass. In that year they also came with an album: The Legion Of Strength. In 2017, the three artists came with only one track, but that symbolizes what the act is all about: ‘Gas d’r Op’. The act consisting of Deetox, E-Force and MC DL, did only perform in 2015. They made their debuts as the live-act of Team Red. Hard Bass Team Red OST is the only track they have ever released. We don’t know if we will hear anything of this live-act again, so the only thing we can do is wait and hope. In 2016, the organization surprised us again. That year the fans witnessed not one, but two brand new live-acts on stage. Noisecontrollers teamed up with Bass Modulators as NCBM. The three artists already worked together for some tracks before this live-act. So Team Blue started with a brand new act, but Team Red ended that years edition with another new live-act. 3 The Hard Way, consisting of Jason Payne, Regain and Requiem ended that years Hard Bass with a bang. 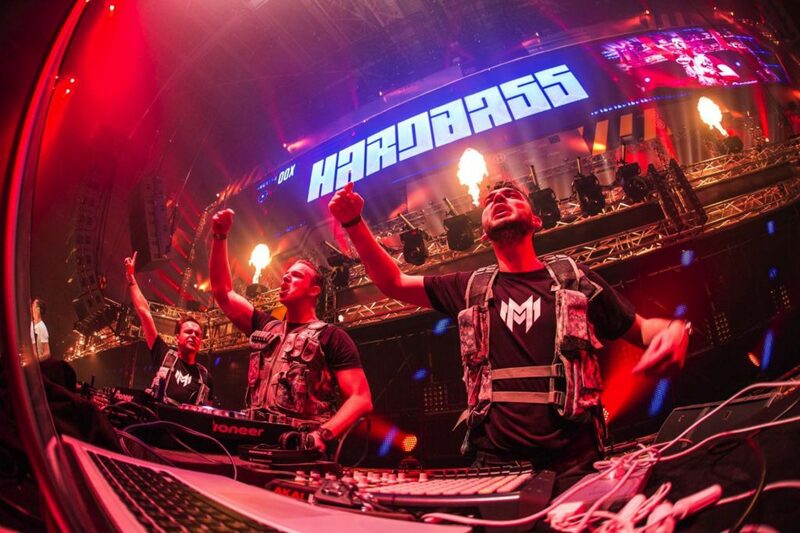 During Team Heroes of Hard Bass, 3 The Hard Way will perform again this Saturday. 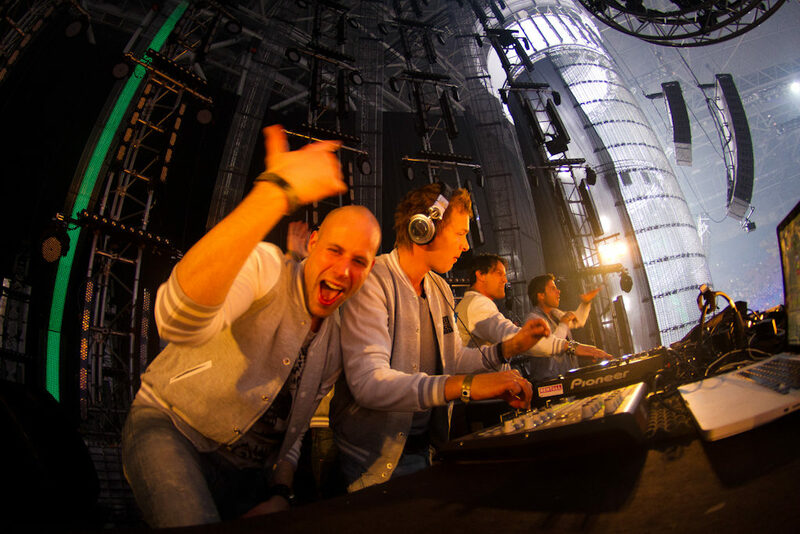 Last year, Noisecontrollers and Bass Modulators came with another live-act. 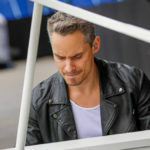 This time Audiotricz and Atmozfears joined the three to team up as Spirit Of Hardstyle. This act wasn’t a huge surprise seen all these artists started the Spirit Of Hardstyle label together. With this label hosting they were responsible for the live-act of Team Blue, a special one, because we don’t see six artists perform at the same time that often. 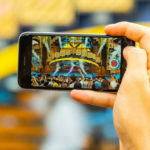 Even though Hard Bass stops after Saturday, the memories will live on and some of the live-acts that started at Hard Bass will continue performing. 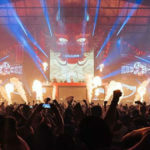 Hard Bass 2019 – The Last Formation is sold out, but you still can be part of it for this special and last edition. The organization announced they will broadcast Hard Bass live, so keep an eye out at the socials of Hard Bass and b2s.